I am just back from climbing Kilimanjaro twice in two weeks. I am privileged to have reached the summit 21 times now. Ian Taylor Trekking have but over 1,500 people on the summit of Kilimanjaro and are now a world leader in offering quality Kilimanjaro climbs with the highest rates of success. We have our own team on the ground and together we offer safe, quality trips with proper acclimatization. Pretty much all of our climbs are 8 day climbs on the Lemosho route. 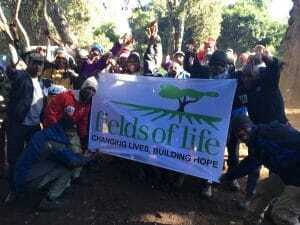 I was delighted to lead the Fields of Life Trekking team to the roof of Africa for my 20th summit. When I climbed Mt. 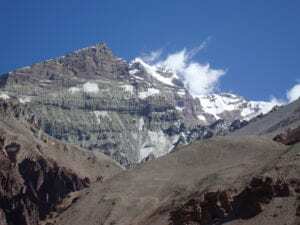 Everest in 2008 I helped raise $100,000 to help build the Mt. Everest primary school in Kitandwe, Uganda. I am now an ambassador for Fields of Life and look forward to working on future projects with them over the coming years. We had 11 climbers aiming to stand on the roof of Africa. 10 climbers made the summit and I am reminded time and time again that 8 day climbs are the way to be successful climbing Kilimanjaro. The more and more I climb Kilimanjaro, the more I understand that anything less than 8 day climbs is not good enough. Climbing Kilimanjaro for the 20th time with the Fields of Life team was really special. 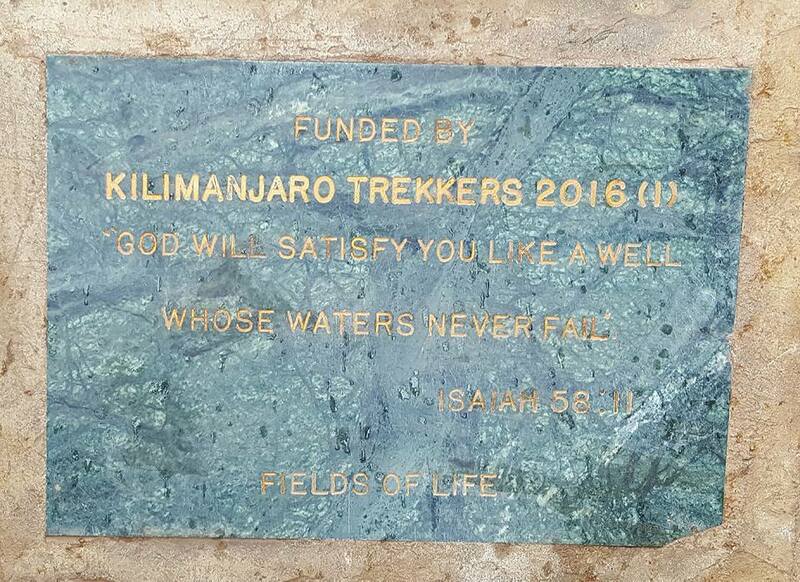 This was a 4 year dream in the making and to stand on the roof of Africa to bring 5 new water wells in Uganda was truly inspiring. The team had been training for months. On one of their training and fundraising ventures they climbed slieve Donard 7 times in one day. People were training 3 to 5 times a week adding weight to their back packs and hiking up and down mountains in Ireland in preparation for their adventure. The team raised over 25,000 pounds for five new clean water wells that will bring clean water to thousands of people. 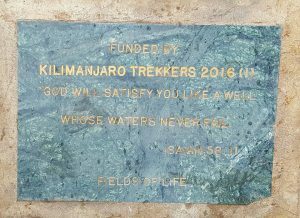 We hope to have another Kilimanjaro climb for Fields of Life in 2017. 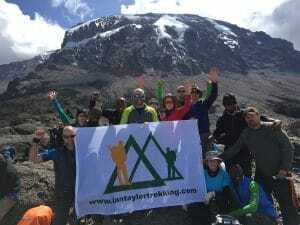 If you would like to find out more information about climbing Kilimanjaro, find out more information about the work of Fields of Life feel free to GET IN TOUCH TODAY and we would love to talk with you.